The cycle of stories known as the Osirian Resurrection was the most important part of Ancient Egyptian myth. It was central to their religion for over 3,000 years. The myth of the death of Osiris and his resurrection by Isis became the foundation of the faith of the Egyptian people confirming their belief in a life after death. 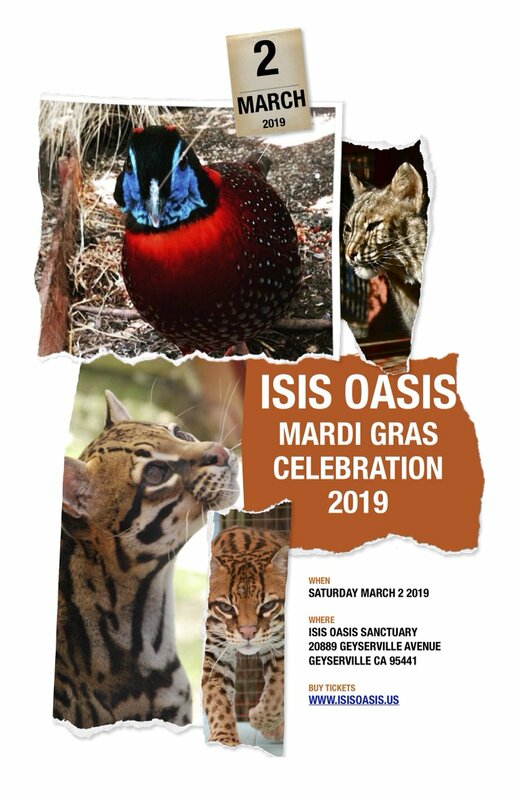 We revive the myth of Isis and Osiris as they enact their drama of death and life, renewal, re-membering and resurrection. We offer this at the perfect time of approach to winter. The time also of Samhain, to counterbalance and complete the Beltane celebration of May. Set, Maat and Nepthys are an integral part of this story and will offer their archetypal energies to the ritual. A special story-weaving presentation “Many Threads, One Cloth”, by Marylyn Motherbear will precede dinner. She will lead us in a weaving of the common factors between ancient Egyptian myth and calendar with the Celtic Neo-Pagan Greenman and Samhain traditions. 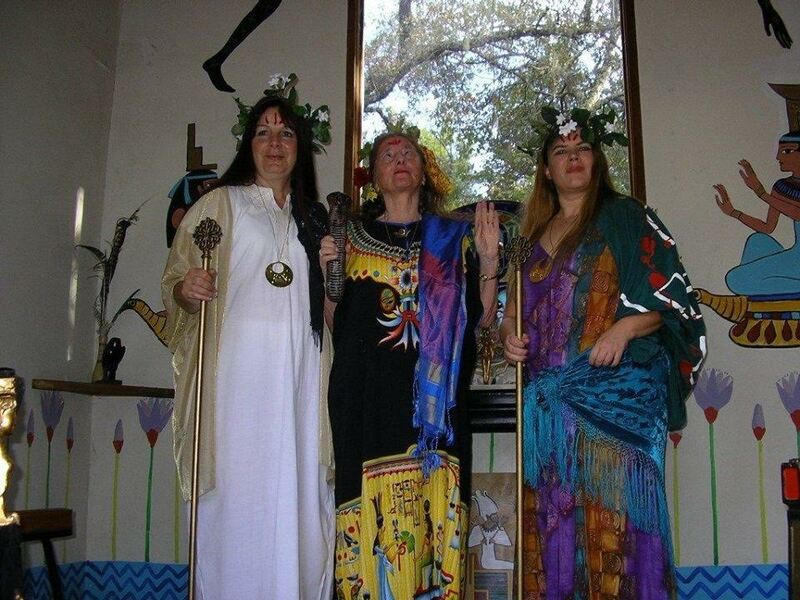 Here at Isis Oasis, we delve primarily into the Egyptian Pantheon and Practices; however, each year at Convocation, we initiate and ordain a new Priesthood, calling forth a diversity of goddesses and gods. In the past year, a Celtic cycle has been offered in honor of Beltane and Samhain, celebrations in honor of fertility — the beginning of Life, and in honor of Death — the end of life. In an effort to bring Egyptian practices and Celtic practices into a comparative and resonant container, we’ll take a look at the cycles of Creation and Death in both practices; as well, we might touch on the Greek, the Gnostic Christian, the Sumerian and others. It’s a long story to put into a short time-frame. Together we honor our ancestors. Together we can begin to weave the Oneness of Many. *We are also seeking those who might wish to participate / trade efforts by helping prepare dinner and ritual feast offerings, assist with light or sound, or serve as Acolytes to the Rite. This is a Community Rite. We encourage all to attend and offer their service in some way. RSVP [email protected] We are seeking A limited number can attend this special ritual journey, so please book now.